On demand internet streaming service, Hulu, has just reached 1 million subscribers on their Live TV platform. 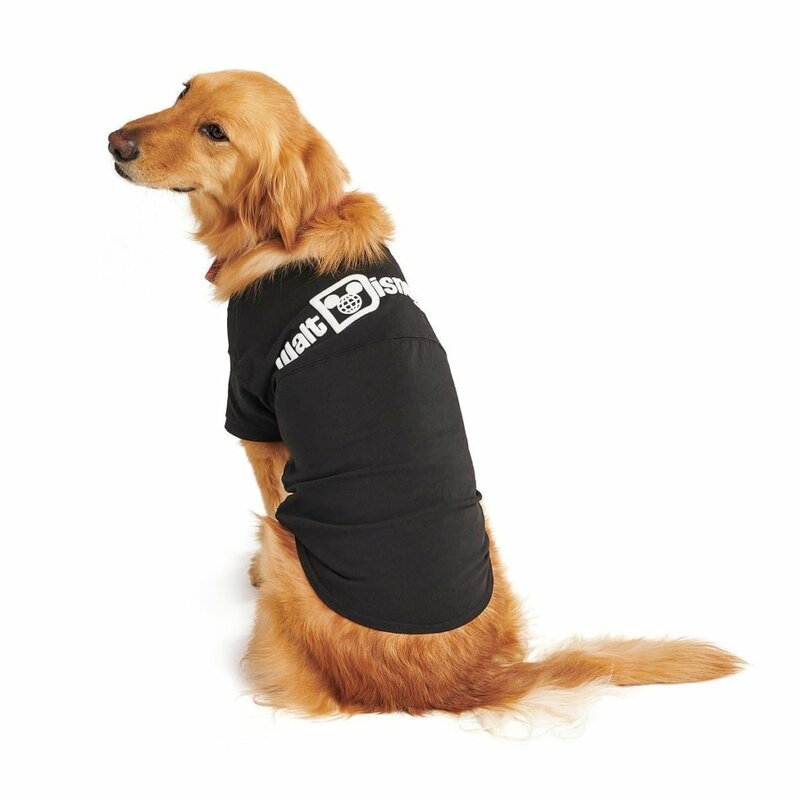 The service offers users over 60 channels featuring live content that can be streamed to their TV’s, computers, or smart devices. USA Today has reported that Hulu’s Live TV platform has reached 1 million subscribers. Overall, the streaming service has more than 20 million subscribers total when combining the movie and Live TV platforms. Hulu not only offers content from other networks, they also have created and produced their own Hulu Original shows and films. The 70th Primetime Emmy Awards will be broadcast on NBC on Monday, September 17 at 8 EDT/5 PDT. Hulu has been nominated for 27 Emmys this year. 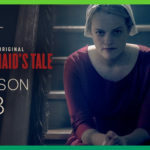 In 2017 Hulu won 10 Emmys including best drama and lead actress in a drama for The Handmaid’s Tale. Prior to the Emmy broadcast, they’ve released a new commercial featuring athletes and celebrities encouraging views not to get Hulu because it will ruin TV for them. If you weren’t aware, Disney currently owns a 30% stake in Hulu. That’s expected to rise to 60% when their acquisition of 21st Century Fox assets is completed. 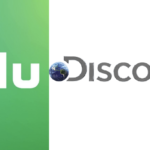 Just this past week, Hulu and Discover Inc. announced a multi year distribution agreement that will bring five Discovery Inc. networks to Hulu and will expand their Live TV offerings. 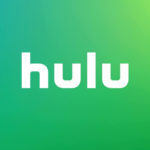 Looking into signing up for Hulu? Check out our Streaming Services Page to see some the current and upcoming programming available on Hulu.